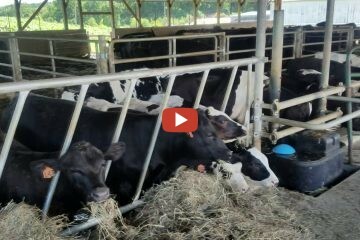 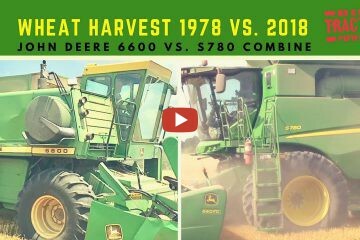 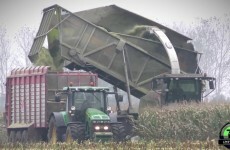 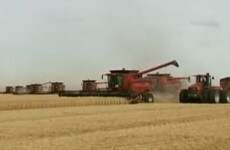 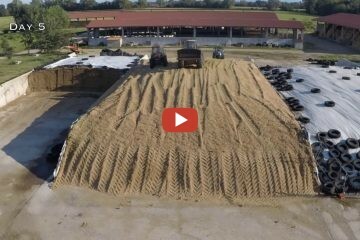 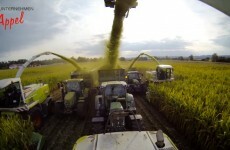 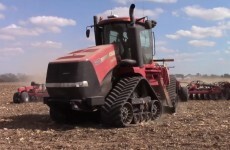 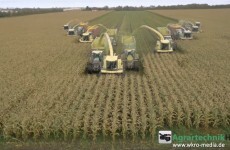 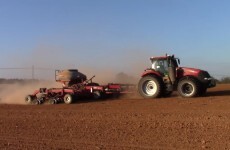 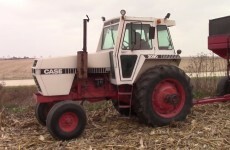 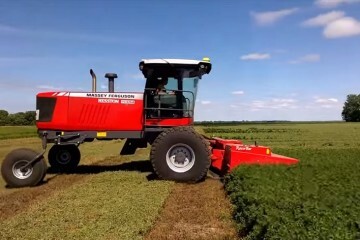 Corn Silage EXTREME | John Deere | Fendt | Case IH | Krone and Claas. 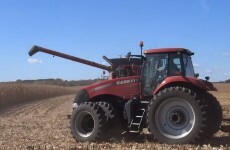 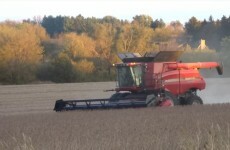 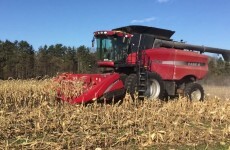 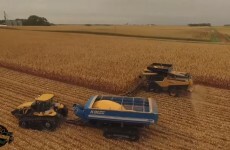 2015 corn harvest on Poynter Family Farms in mid-west Indiana! 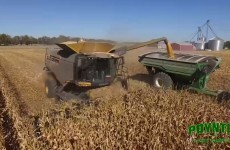 Agrigold corn shelled with a Claas Lexion 740.